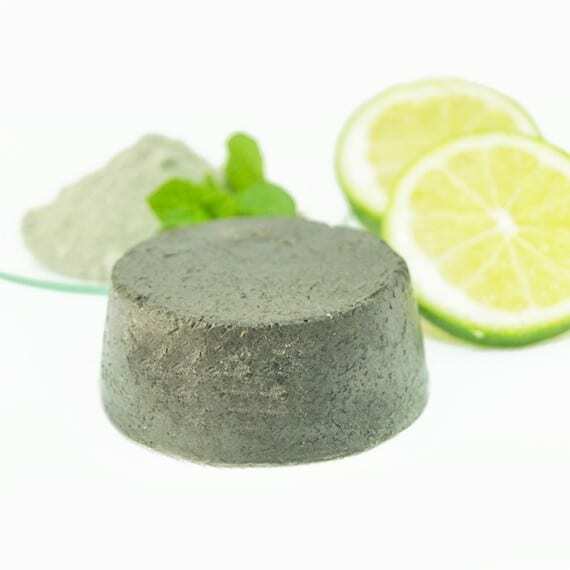 With the freshness of nettles and mint, and invigorating clay powders, this incredible Nettles & Clay Solid Shampoo will not only please your senses but also leave you with a shiny and beautiful hair. Specially formulated for oily hairs. 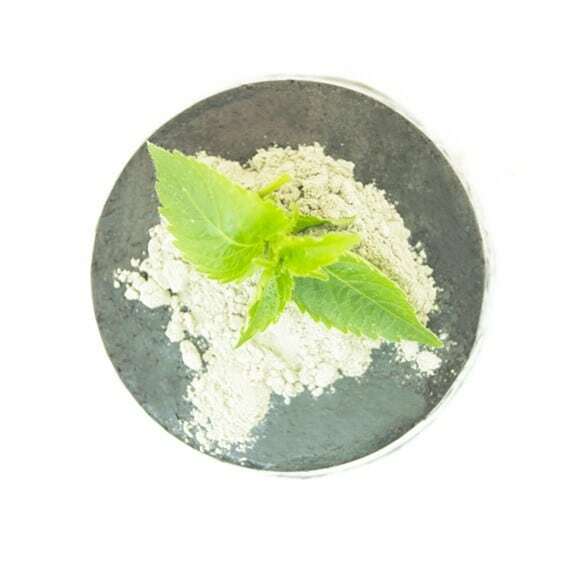 Our Nettles & Clay formulation, produced with the best-quality organic ingredients, and specially made for oily hair. 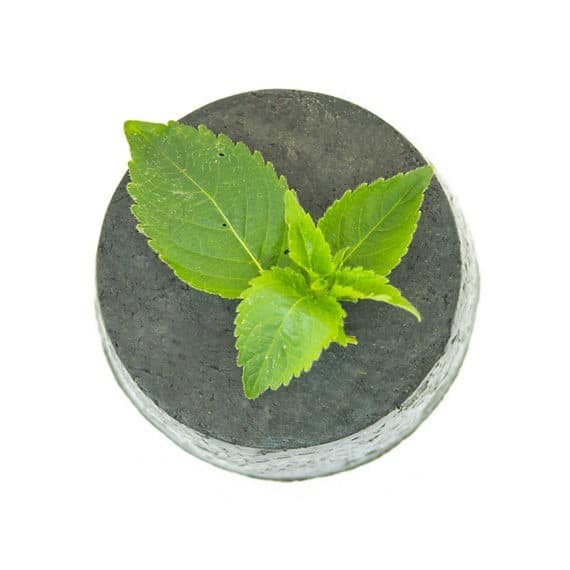 Ingredientes : Sodium coco-sulfate, urtica dioica leaf powder*(urtigas), mentha piperita leaf water*(água de hortelã-pimenta), montmorillinite (argila verde) , citrus aurantifolia peel oil*(óleo essencial de lima), aqua , limonene**, mentha spicata herb oil*(óleo essencial de menta verde), marocan lava clay (argila rhassoul), charcoal powder (carvão activado). Fancy a rose garden? 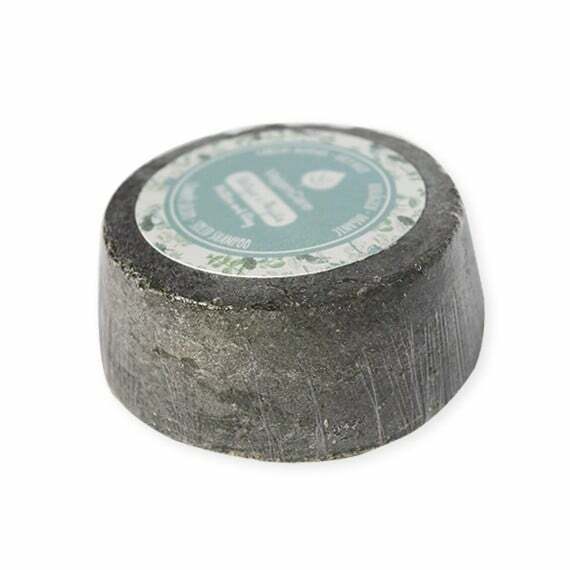 Imagine yourself in one, while trying our amazing Olive & Rose Solid Shampoo, produced with organic butters and vegetable oils that nourish your hair and don’t irritate your scalp, the formula is further enriched with plant vitamins and proteins that protect your hair. Specially made for normal to dry hair. 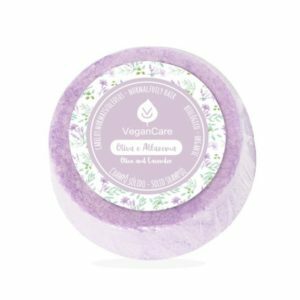 Reminiscent of the charming mediterranean fragrances, our Olive & Lavender Solid Shampoo contains two different lavender species, whose scent will inspire you during your shower and allow you to travel through the magnific landscapes of the south of France. Specially formulated for normal to oily hair. Ready for a tropical experience? So…come on board with us and enjoy this exotic Mango & Orange Solid Shampoo! Produced with vegetable oils and butters that nourish your hair and don’t irritate your scalp, the formula is further enriched with plant vitamins and proteins that protect your hair. Specially formulated for dry hair. What’s Corkie? Calling it a mere soapdish doesn’t cut it, it’s more than that. It’s a tailor made solution for your Solid Shampoo, which accomodates it perfectly, while keeping it protected. 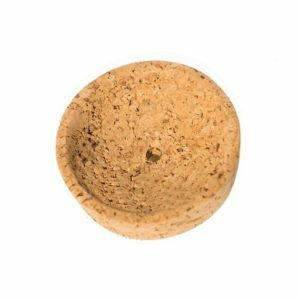 It’s handcraft made from portuguese cork and it will make your shampoo last longer. It’s also quite classy and good-looking! Welcome to VeganCare! An online shop of organic, sustainable and cruelty-free cosmetics. More, all of our products are vegan! Made by people who care as much as you do!